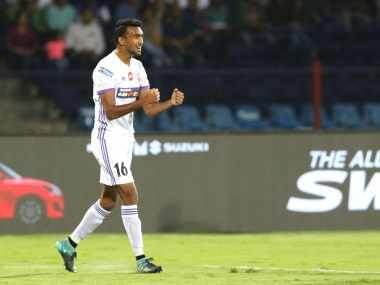 Through the exploits of his son Sarthak, Deb Kumar Golui is living the dream that he longed to be a part of during his playing days. 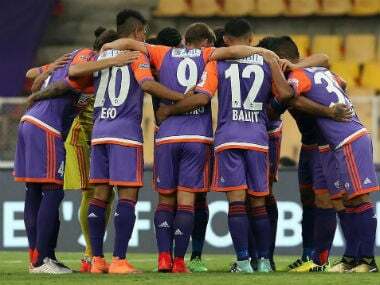 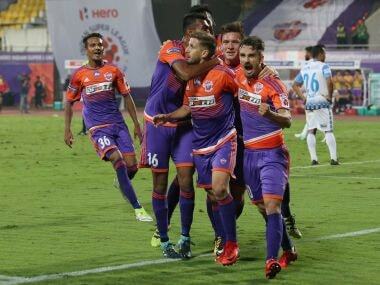 With a strong core and promising young talents, FC Pune City can build on their semi-final finish last season and challenge for their first ISL title. 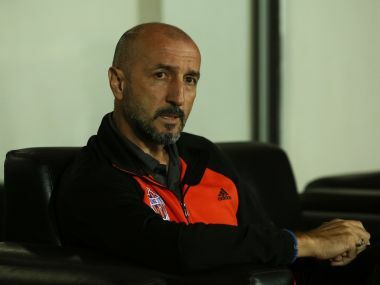 FC Pune City head coach Ranko Popovic has stepped down from his position, the club announced on Wednesday. 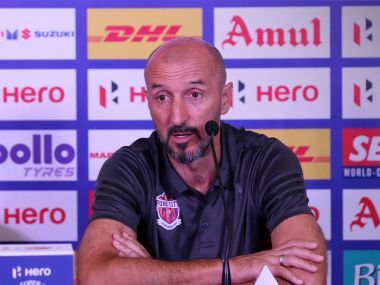 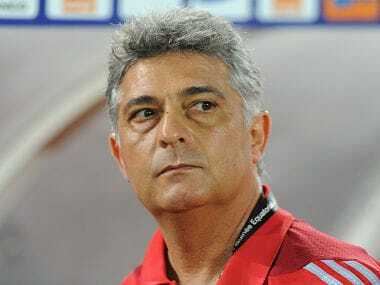 The Serbian manager had joined the team last season and under his reign, Pune qualified for the semi-final of Indian Super League. 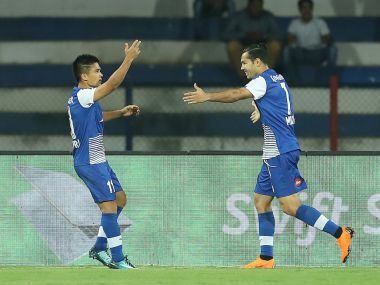 A masterclass from the captain, leader and legend Chhetri — scoring a sublime hat-trick — that saw Bengaluru trounce FC Pune City 3-1 to enter the final of the Indian Super League (ISL) in their debut season. 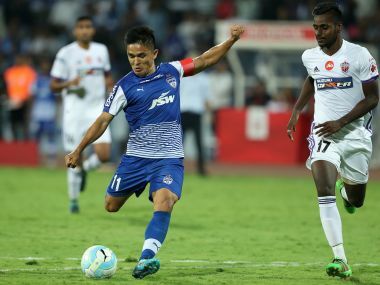 Sunil Chhetri played like a man possessed as his superb hattrick ensured a convincing 3-1 win for Bengaluru FC against FC Pune City in an entertaining second leg semi-final of this year's Indian Super League.